Q: What is that log cabin on Robertson by Melrose? The sign says “Lions Club,” but it looks as if it dates to pioneer days. 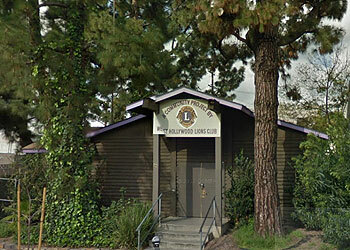 A: Considering the group’s policy, you wouldn’t expect a Boy Scouts of America clubhouse in the heart of West Hollywood, but when the BSA turned 26 in 1936, the Lions Club built the small cabin in its honor. The building got a makeover during the hippie era and eventually became a meeting place for recovering addicts. Next articleWho Murdered UCLA Medical Center Nurse Melanie Howell?